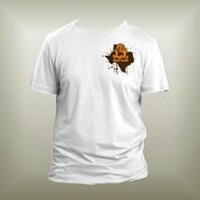 Be sure to order our most popular shirt by far! 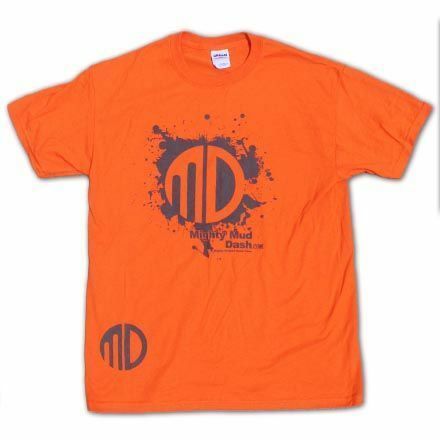 Get a massive Blast of Orange by ordering today! 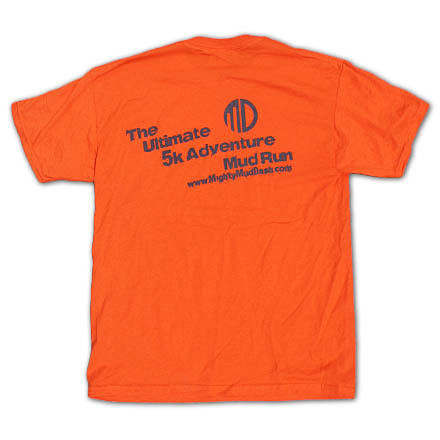 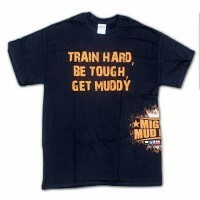 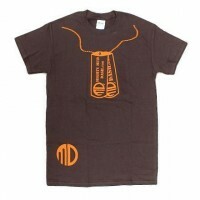 Be the first to review “Mighty Mud Dash – Orange Blast T-Shirt” Click here to cancel reply.